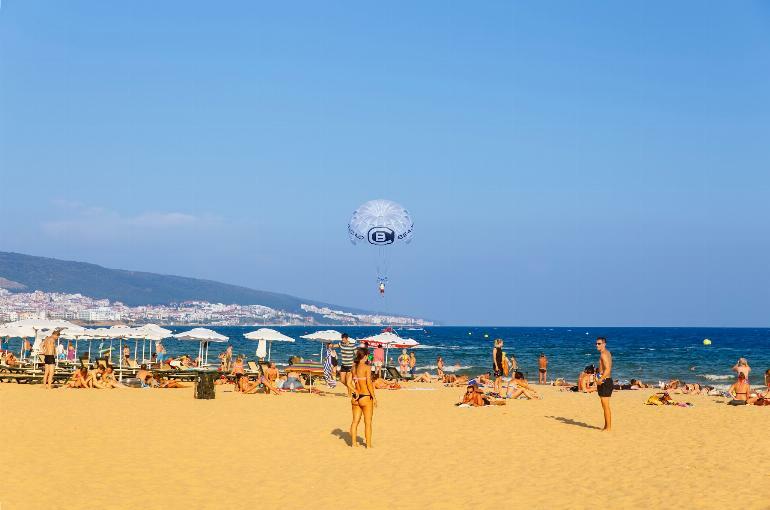 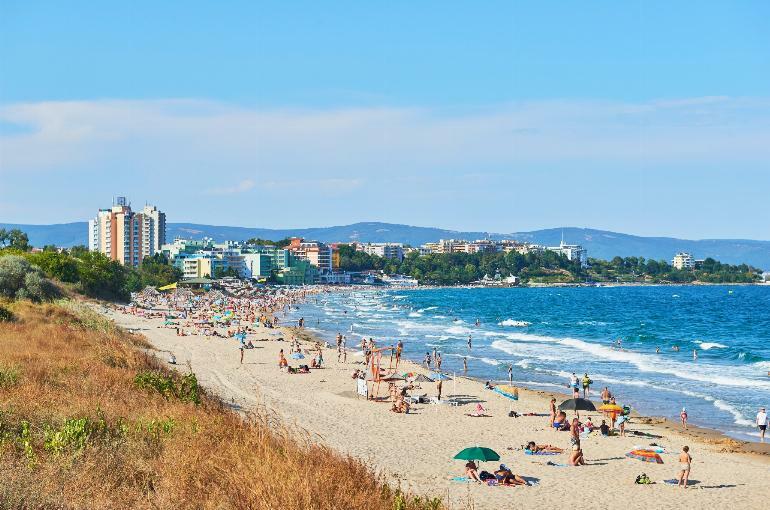 With 200 miles of sandy beaches, magnificent mountain ranges, a splendid Mediterranean-style summer climate and fascinating Balkan history and culture, Bulgaria has just about everything for a great holiday. 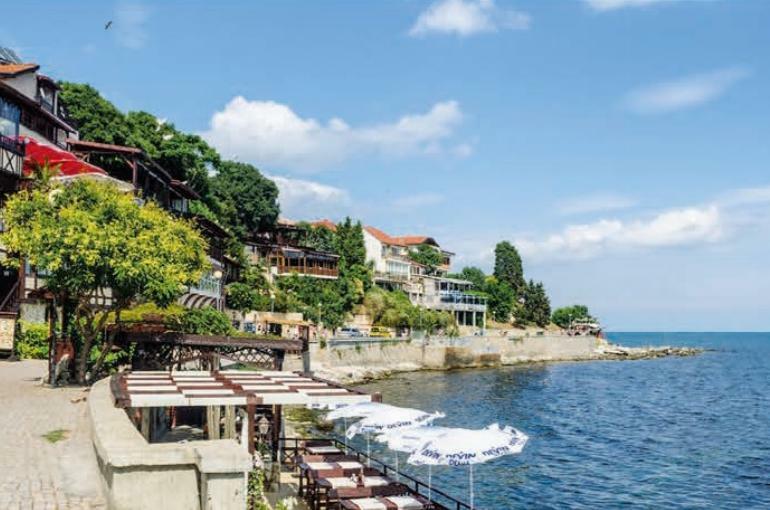 You’ll be amazed at the low cost of living and a real feeling that Bulgarians are genuinely pleased that you have chosen their country to visit. 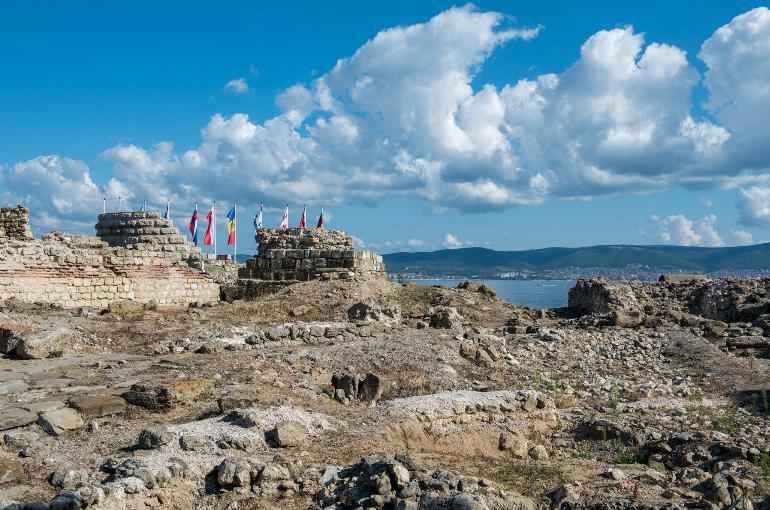 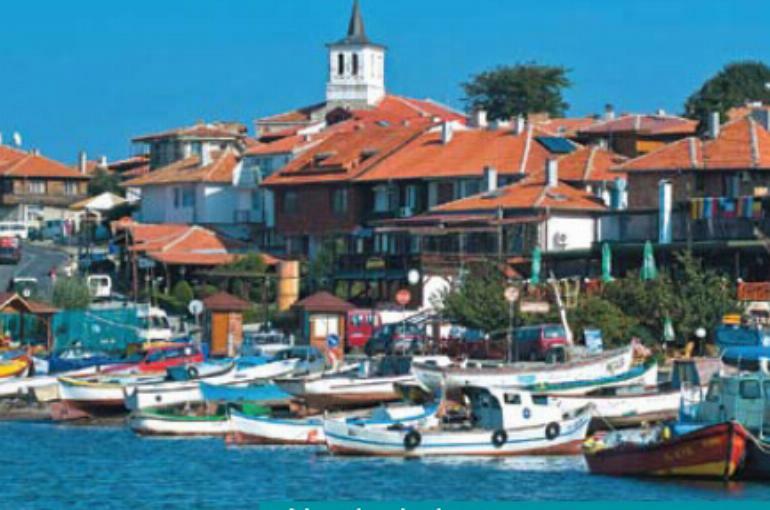 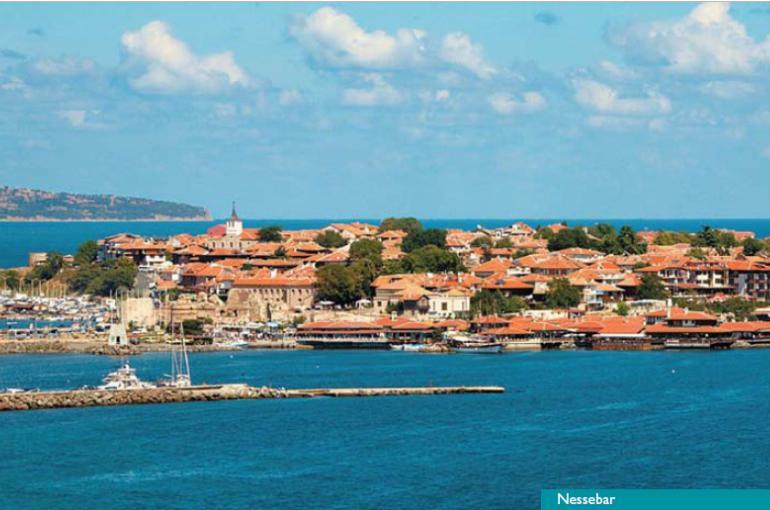 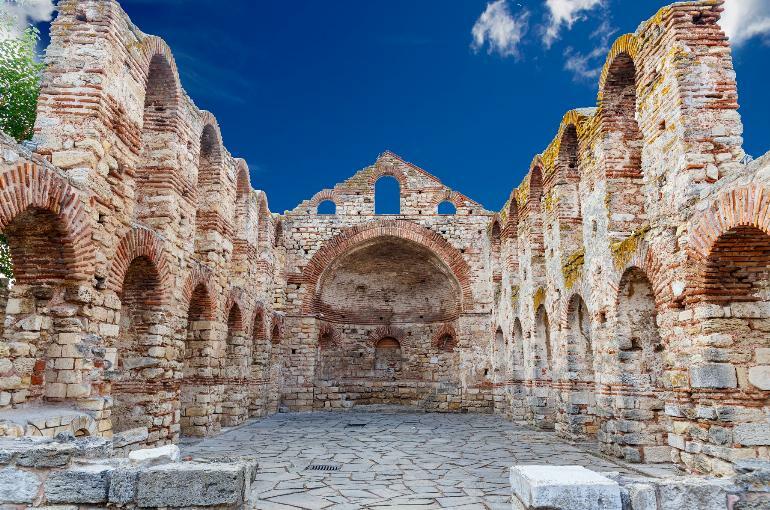 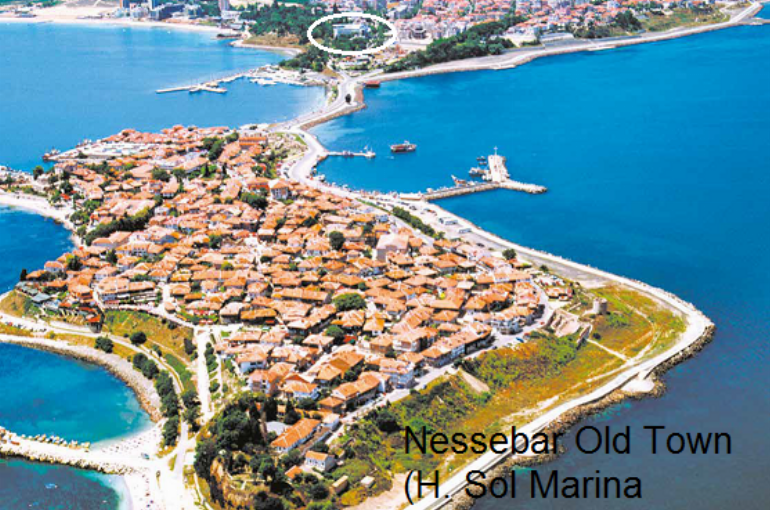 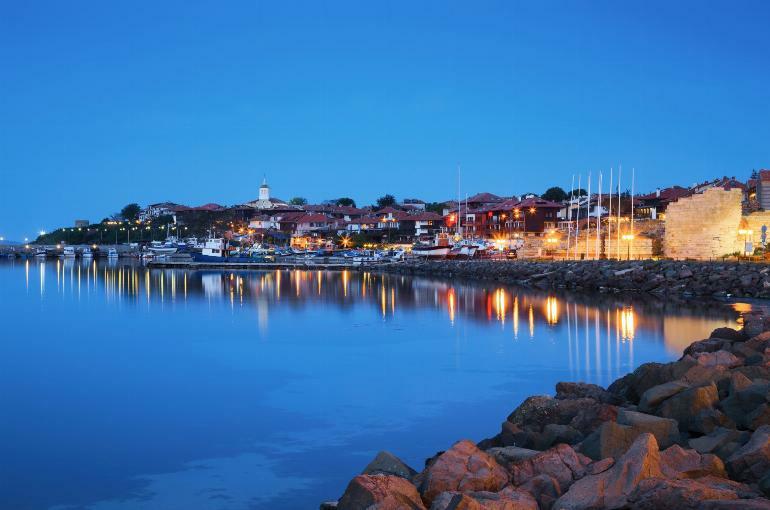 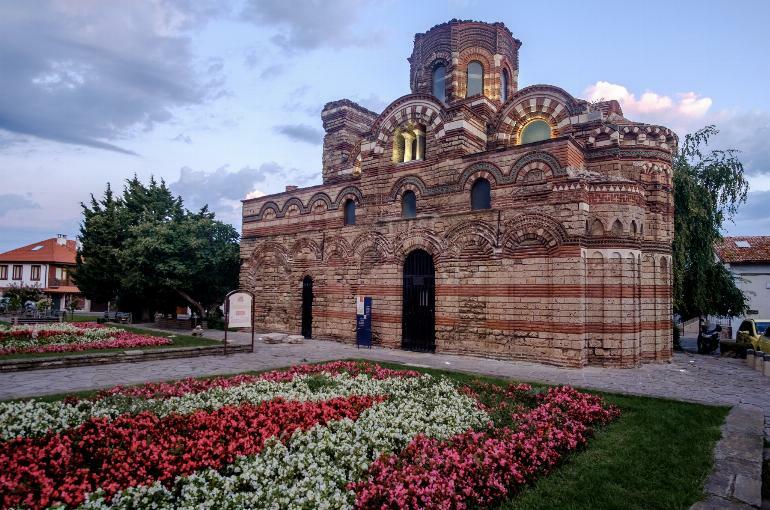 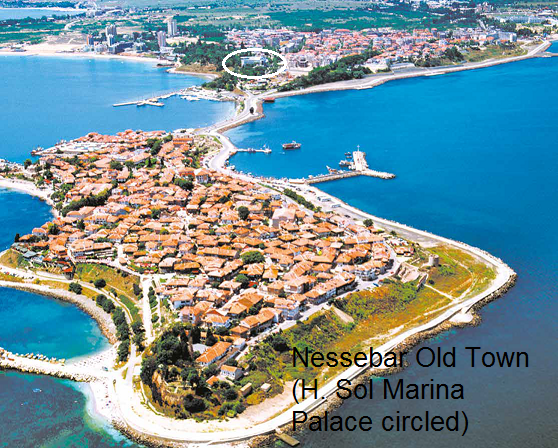 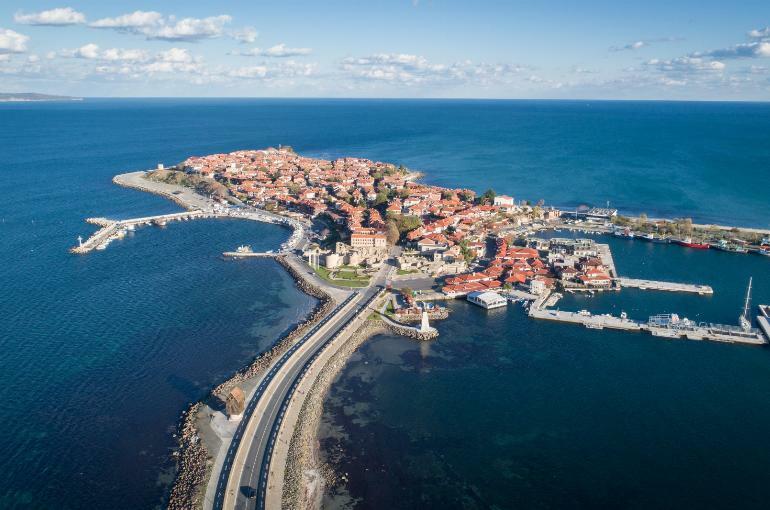 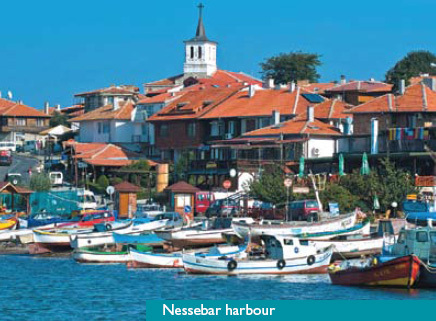 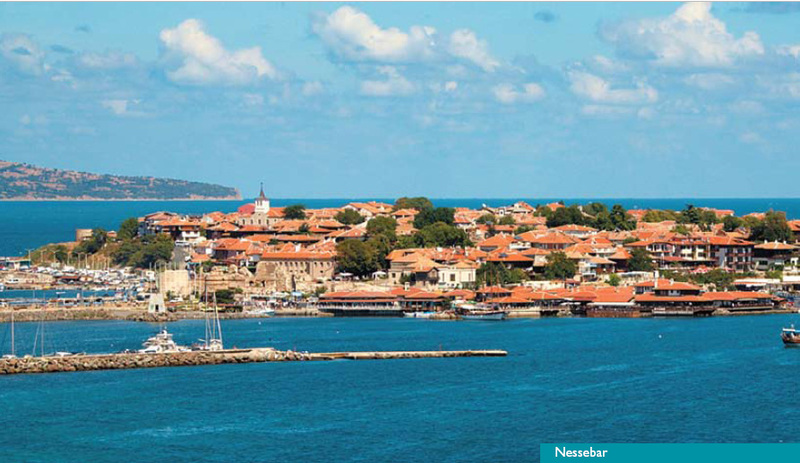 Nessebar, our featured destination, is a UNESCO World Heritage Site and is one of Bulgaria’s most picturesque resorts. 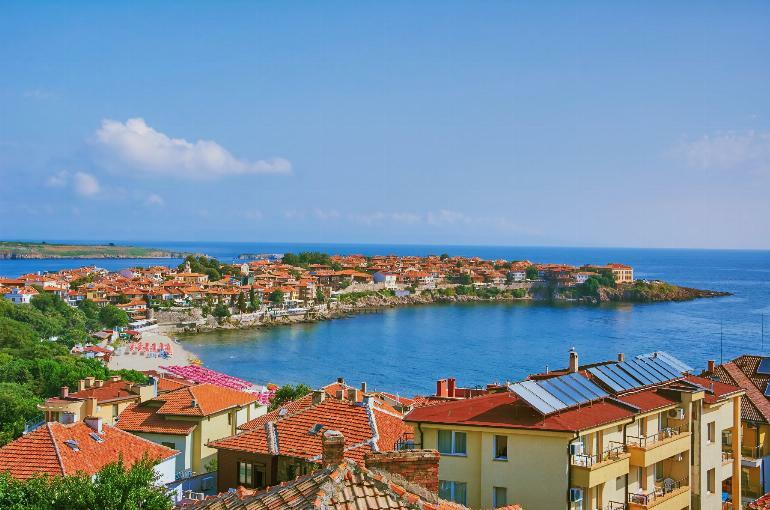 In the old town, a 10 minute walk from the hotel, you’ll find a wide selection of shops, bars and restaurants, lovely antique wooden houses, a pretty harbour and the well preserved remains of a beautiful Orthodox basilica. 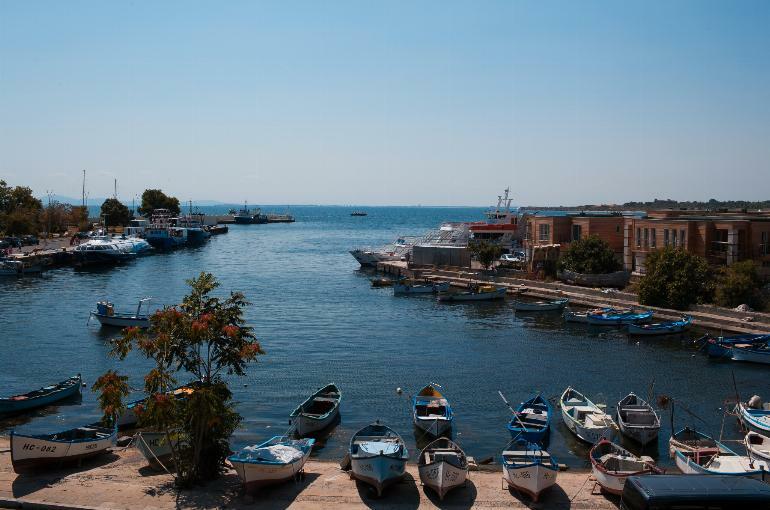 There are also numerous little squares where you can simply sit and watch the world go by. 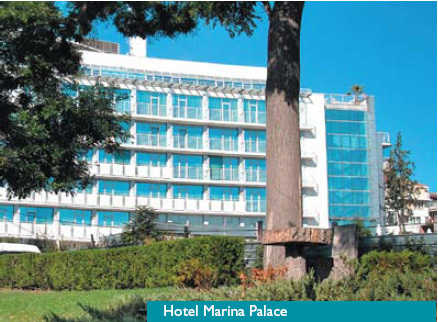 The 4 star Sol Marina Palace is perfectly positioned and, apart from being just 10 minutes from the old town, is just a 5 minute stroll from the long, sandy beach, 2 minutes from the small, attractive park which separates the hotel from the sea and, for history buffs, it overlooks a Greek archaeological site. 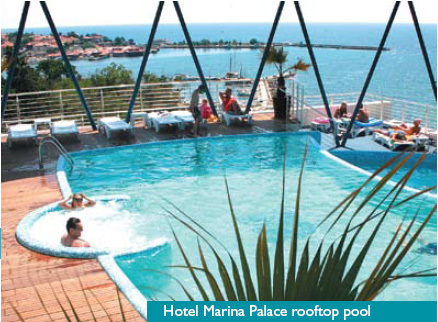 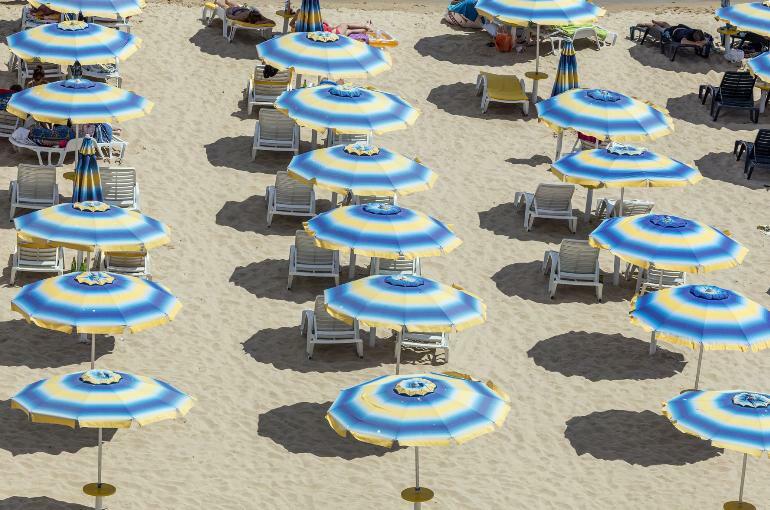 The hotel boasts a roof-top swimming pool with sun terrace, complimentary sunbeds (& towels with deposit) and superb sea views. 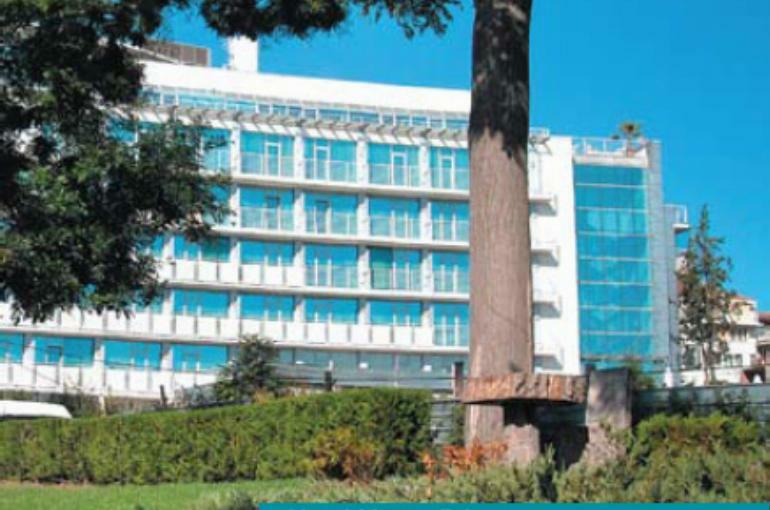 There’s also a spa centre, a restaurant, a pool bar, a small lounge and an all inclusive bar which serves drinks and snacks. 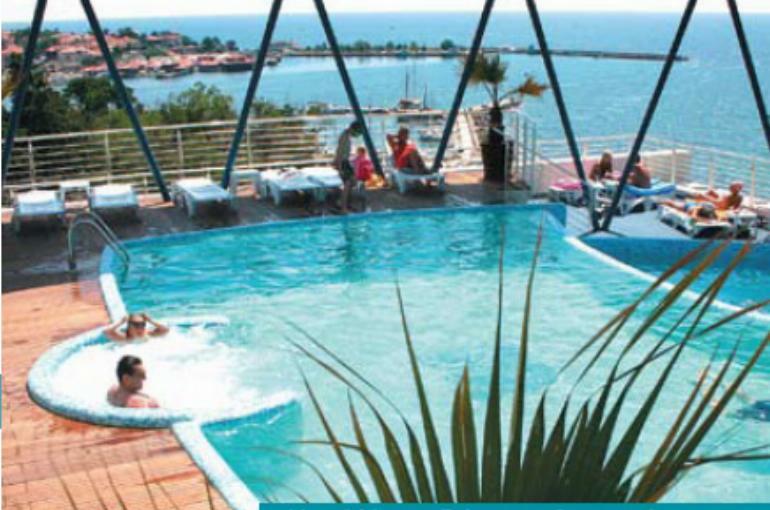 All the hotel’s modern, air-conditioned, bedrooms have a balcony or terrace, private sh/wc, hairdryer, mini-bar & safe (both payable locally), satellite TV, telephone and internet access (payable locally).